LETS GO SEE THE GRAND CANYON! PANORAMIC VIEWS FROM YOUR SEAT! 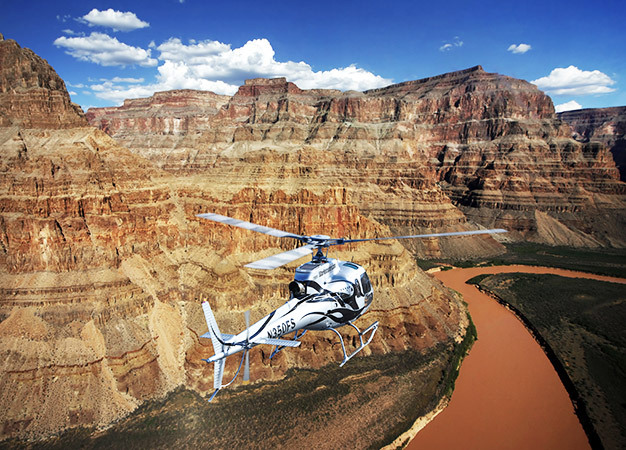 Combine an incredible Grand Canyon Helicopter Tour with a Colorado River & Black Canyon River Raft Float Tour! 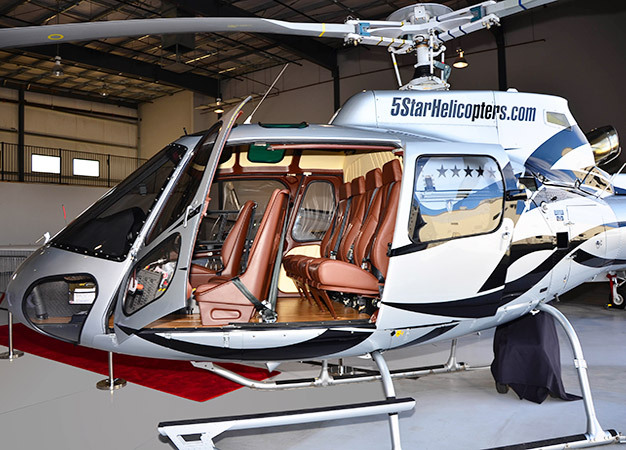 Board a 5 Star Grand Canyon helicopter, specifically designed with forward-facing seats and 180 degree of unrestricted panoramic viewing. Your highly trained Pilot will provide informative commentary and narration as you experience spectacular aerial views of the magnificent Hoover Dam, Bypass Bridge and Black Canyon. Fly past the extinct and colorful volcano – Fortification Hill. You will then descend into the depths of the Grand Canyon as you soar like a golden eagle over the mighty Colorado River past geological rock formations that span millions of years – around every corner are cathedral buttresses, pillars with amazing natural vivid colors. 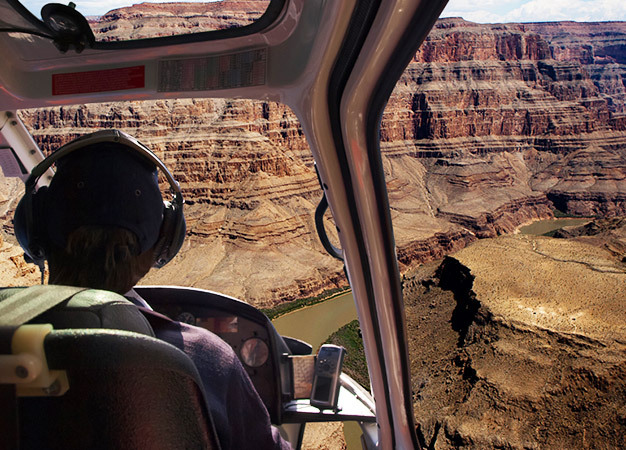 After leaving the Grand Canyon, your return flight will include other natural wonders including panoramic views of rock formations of the rugged Mojave Desert wilderness. 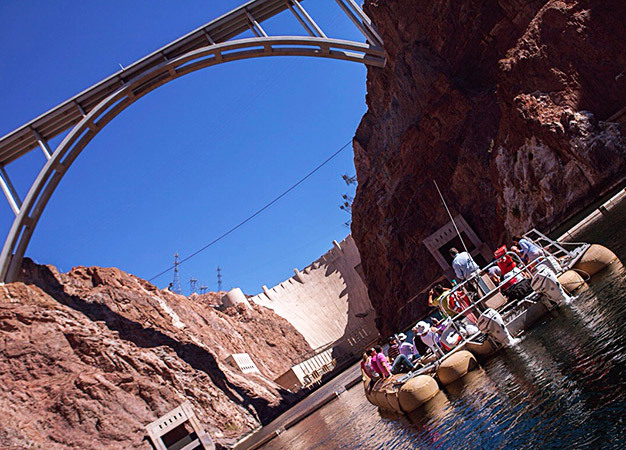 Upon landing back at Boulder Airport, you will take a short drive down to the Colorado River, where you will arrive at the launch area at the base of the amazing Hoover Dam and the newly constructed Bypass Bridge. You will board a large, comfortable river raft and meet your friendly and informative Guide. The Black Canyon’s high walls will leave you breathless, so remember to bring your camera! 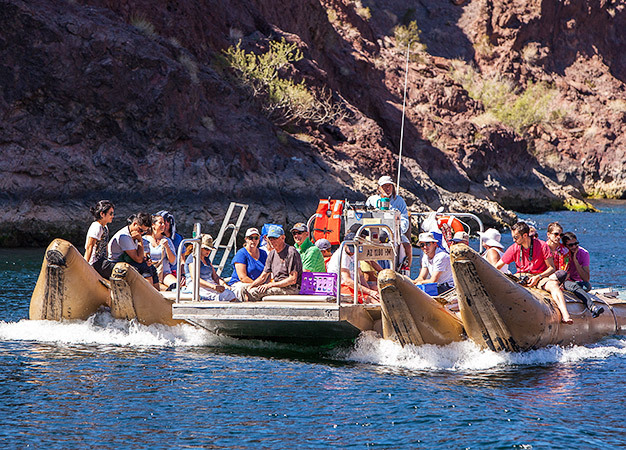 You may spot desert big horn sheep, osprey and great blue heron in their natural setting. 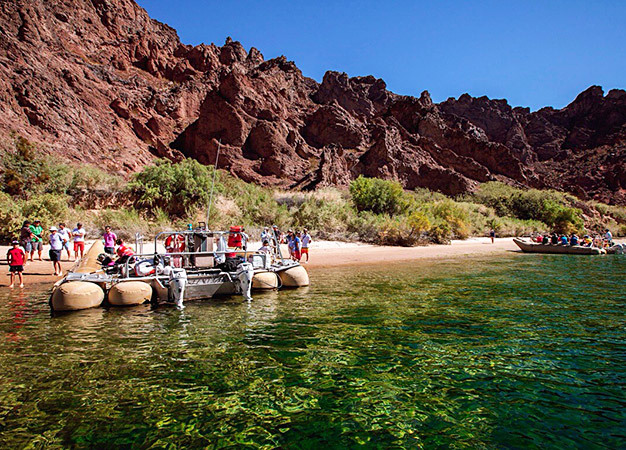 The raft stops along the secluded beaches of the Colorado River to give you a chance to swim or paddle in the cool clear waters. You could take this opportunity to enjoy the picnic box lunch, while watching and listening to the sights and sounds of this magnificent Black Canyon and the surrounding desert. 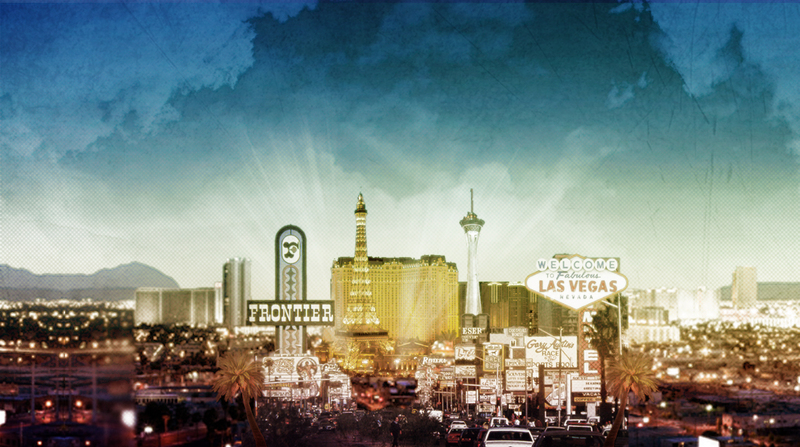 Your trip ends on the Arizona side of the river at Willow Beach, where you will have the chance to shop for distinctive souvenirs of your trip, before returning to your Las Vegas hotel.